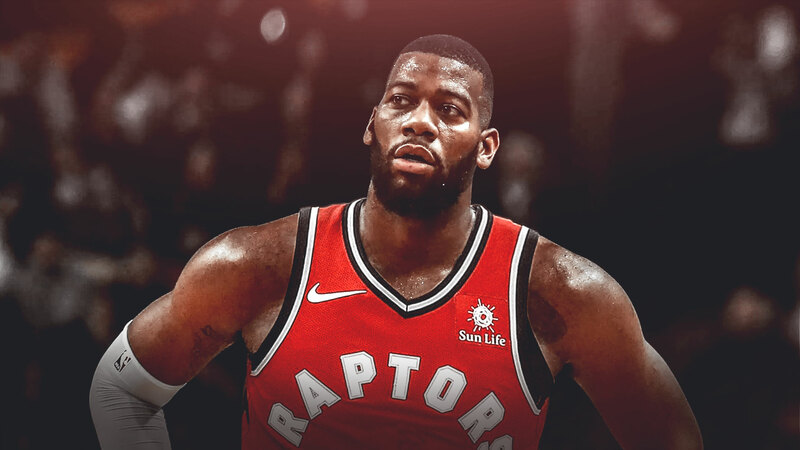 On Tuesday, the Toronto Raptors signed veteran NBA centre Greg Monroe from the Boston Celtics. After losing backup centre Jakob Poeltl to the San Antonio Spurs, the Toronto Raptors needed to fill that spot in their roster. The Raptors definitely lost a lot of potential in Poeltl but gained a centre in Monroe, 28, who knows his way around the league, especially after being with three teams in the past three seasons. Greg Monroe was drafted by the Detroit Pistons in 2010 and went on to spend five seasons with them before being sent to Milwaukee and played just over a season with the Bucks. During the course of the 2016-17 season with the Bucks, Monroe was assigned a bench role with then coach Jason Kidd before joining the Phoenix Suns early on in the 17-18 season. Out of the 20 games Monroe played for Phoenix, he only started 14. On February 8, 2018, Monroe signed for the Boston Celtics. He started no games for the Celtics and only featured for them 26 times. Greg Monroe has started 415 games in his NBA career, and featured in 589 while averaging 28.9 minutes per game. The Raptors will definitely use Monroe throughout the season off the bench, but his presence on the court will not be as significant as Jakob Poeltl’s time in Toronto.